As tipped earlier by Rogers that the Android 7.1.1 update would go live for Pixel, Pixel XL and Nexus 6P on December 5. Well, It seems that the Canadian operator was right about roll-out date, at least about Pixels. 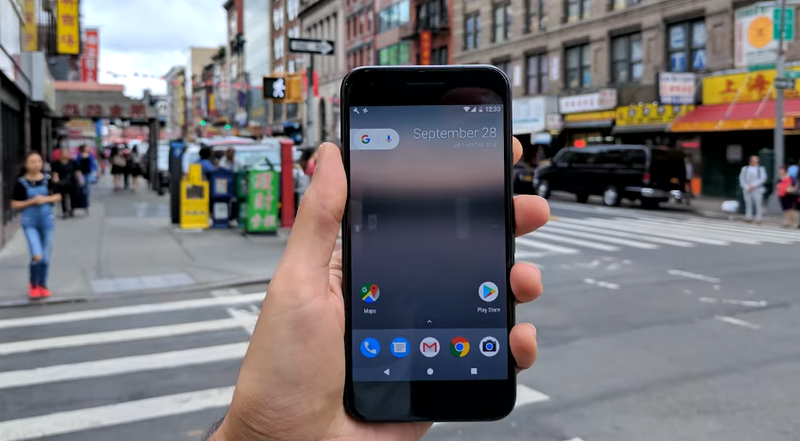 According to Verizon, Pixel and Pixel XL users can expect an new update today with a build no. NMF26O. The update will probably feature December Security patch, bunch of fixes and improvements. We still don't know whether the update is an incremental update from 7.1 to 7.1.1 or not. Customers couldn't retrieve their Visual Voicemail messages and were getting an error 9999 in some areas. Voicemail icon notification was not displaying when a new voicemail message was received. Device stopped playing voicemail messages over Bluetooth® after the screen timed out. Device occasionally went to blue screen during an inbound call. Email font was too small. Text was garbled on the call screen/dialer and the text was corrupted on the Recent Calls and contact list screens. You can now choose Cellular or Wi-Fi as your preferred way of calling while roaming internationally.